FAU is helping to develop an unmanned surface vehicle that will serve as a command and control platform for other maritime drones. 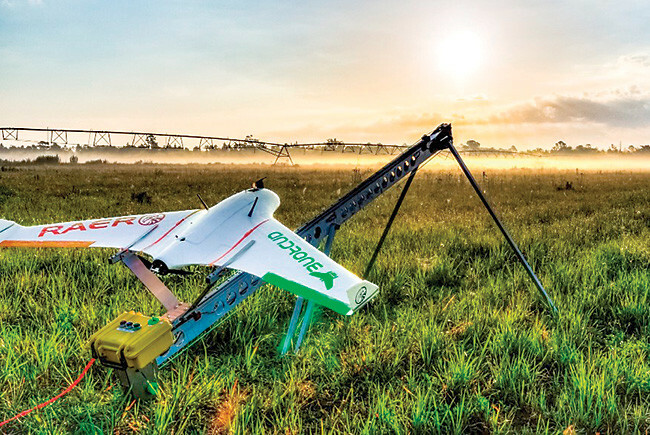 Farmers already use drones to keep track of crop production. The FAA offers a commercial drone operating license. 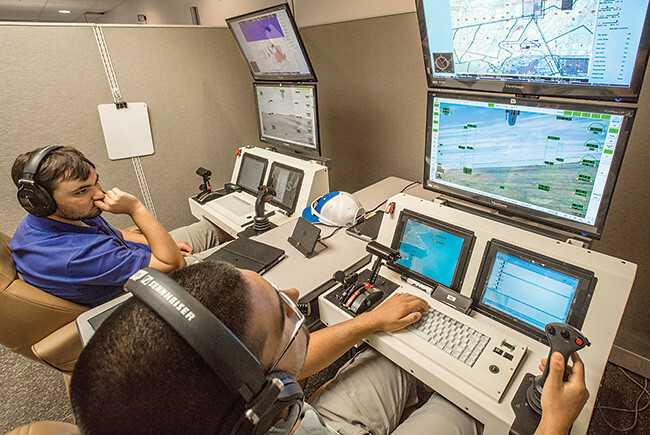 Embry-Riddle offers a bachelor’s in drones. 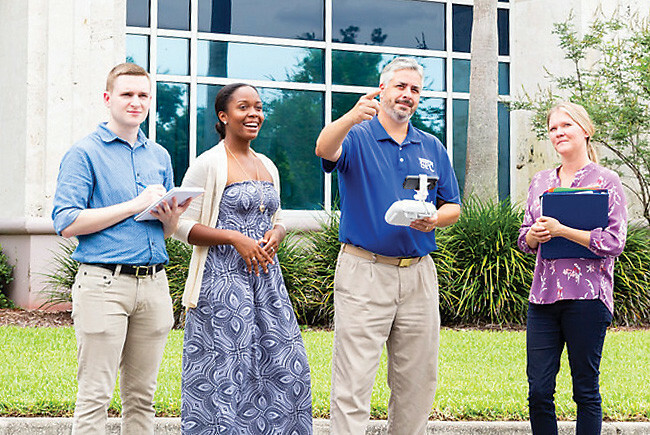 Fred Tucker oversees St. Petersburg College’s drone program. 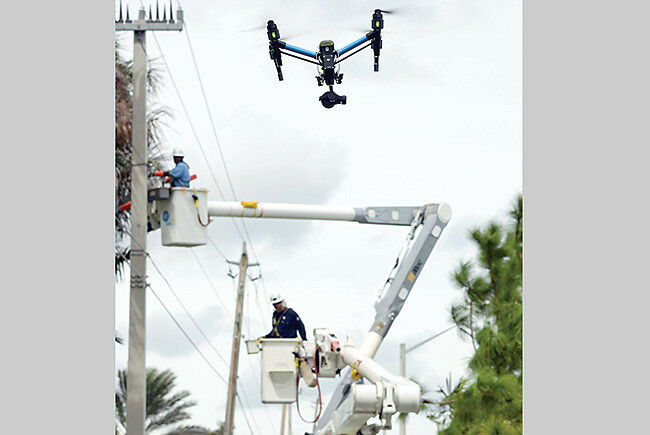 FPL uses drones to search for downed power lines. 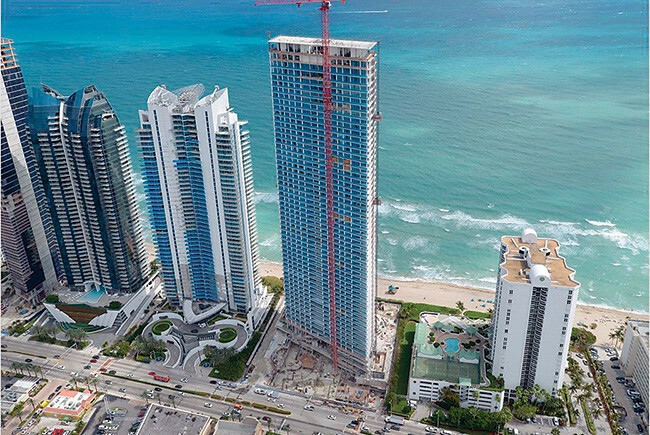 Drones were used to inspect Jade Signature. 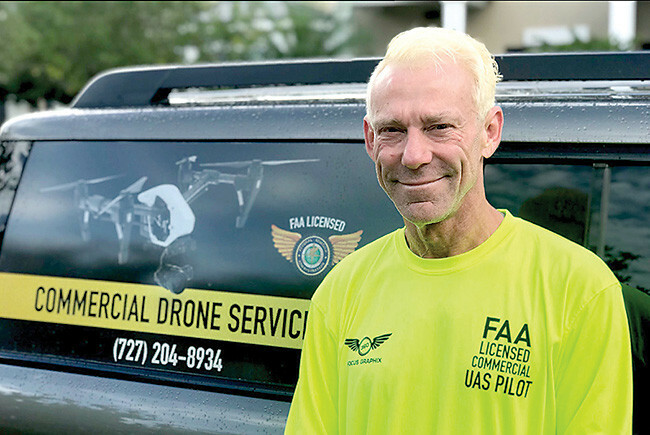 Florida companies, entrepreneurs and schools are capitalizing on the use of unmanned aerial vehicles. Between 2016 and 2017, the number of drones registered with the FAA more than doubled to about 110,000, according to DroneDeploy, a commercial drone software company based in San Francisco. 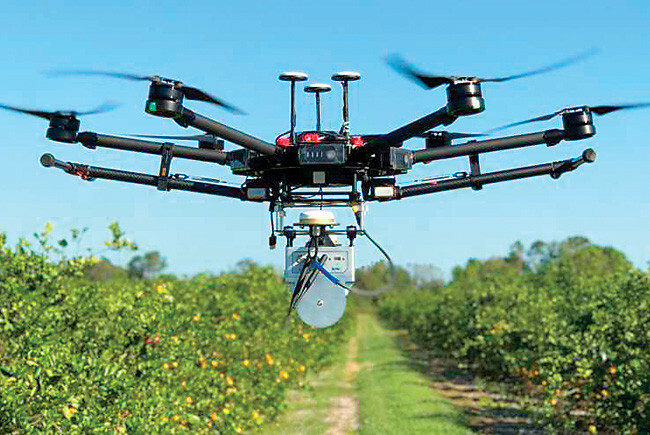 It predicts there will be more than 600,000 registered drones by 2022. Note: Applies to companies with more than 50 million in annual revenue. Goldman Sachs predicts the market for drones will soon grow to $100 billion. The U.S. drone industry is expected to create 100,000 jobs from 2015 to 2025, according to the Association for Unmanned Vehicle Systems International, a robotics trade group. Florida ranks fourth for projected drone-related job growth, behind California, Washington and Texas. The U.S. Navy is looking to the day when robotic, unmanned boats will launch aerial and submarine drones for coastal defense. In May, the Navy awarded a $1.25-million contract to Florida Atlantic University’s College of Engineering and Computer Science. During the next five years, FAU researchers will help the Navy develop an unmanned ocean platform to support a range of underwater vehicles and aerial drones at sea. An autonomous mothership for drones could offer key advantages over the Navy’s other seaborne platforms, including lower operational and maintenance costs, near-constant surveillance and data collection, and reduced safety risks. 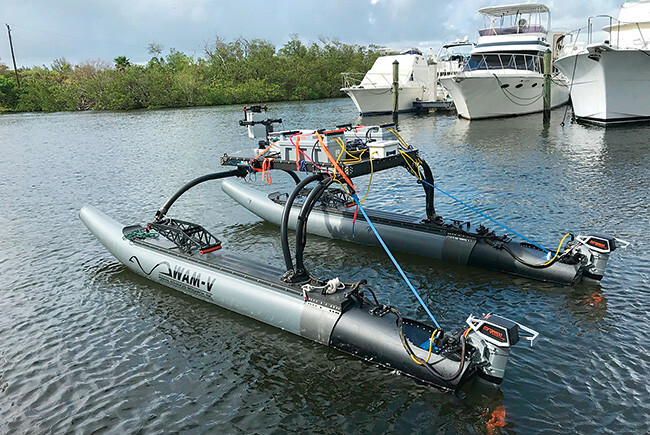 “It avoids putting sailors in harm’s way,” says Manhar Dhanak, an FAU engineering professor and director of the FAU SeaTech Institute for Ocean and Systems Engineering. The researchers plan to create software to conduct mapping. Improved sensors will help the vehicles avoid collisions. The project also will provide training and education for graduate and undergraduate students in ocean engineering.